Unfinished. 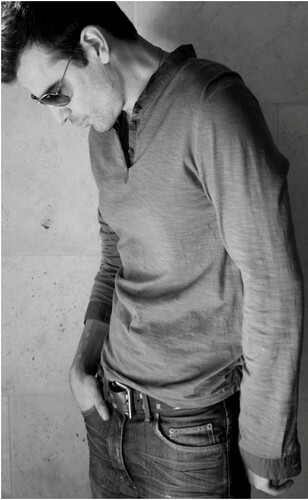 Pics from the shoot for Jordans Album released May 31 2011. HD Wallpaper and background images in the New Kids on the Block club tagged: jordan knight unfinished nkotb.